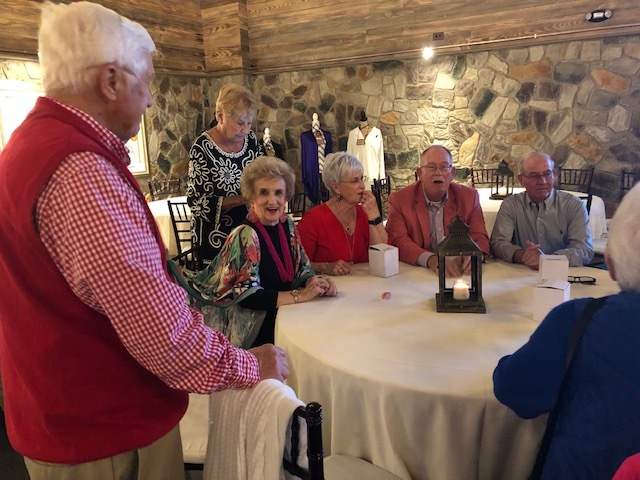 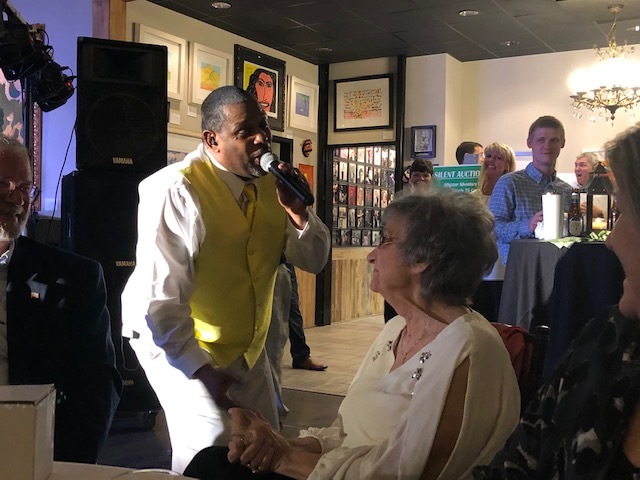 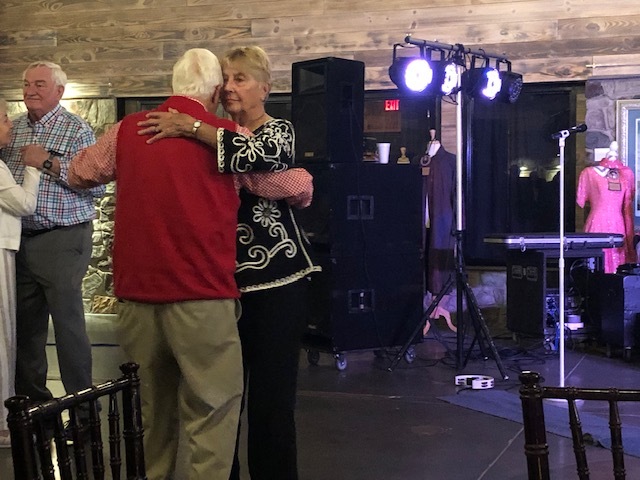 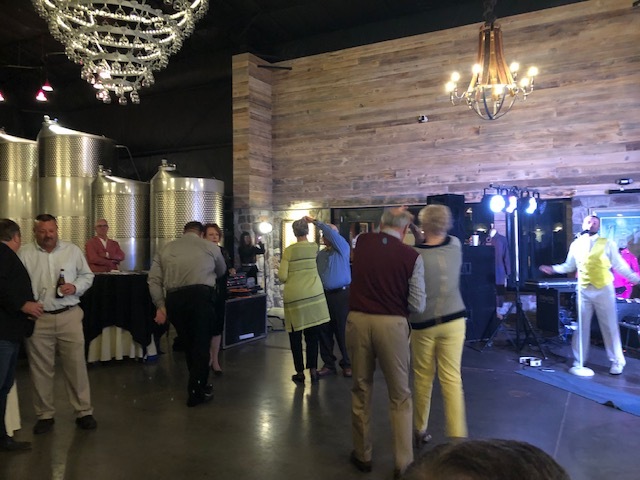 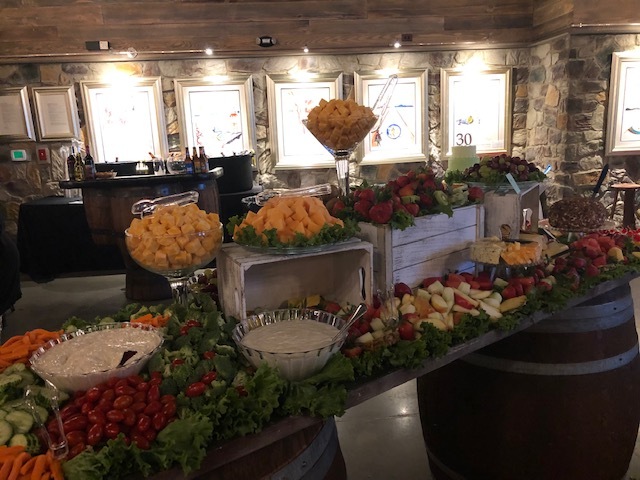 A wonderful time of dancing and singing was had on Friday evening at the 30th Annual Bladen We Care Gala, which was held at Cape Fear Vineyard and Winery. 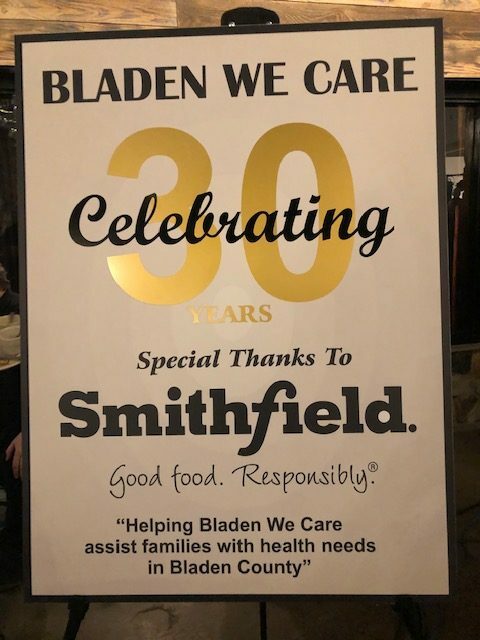 A large crowd turned out to enjoy fellowship, delicious food and to show their support of Bladen We Care. 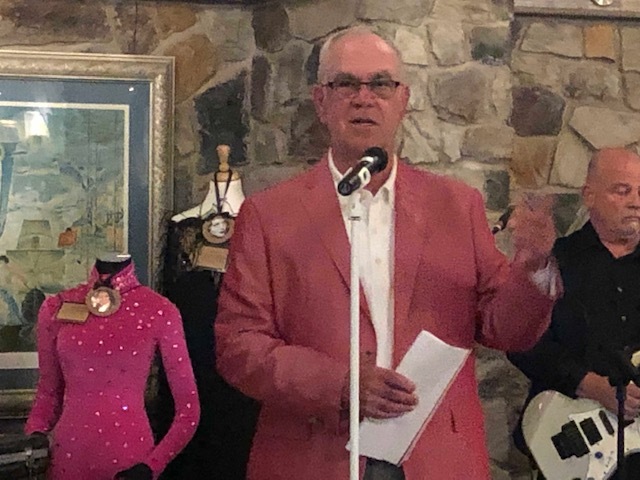 One of the many Bladen We Care Board members, Mac Campbell Jr., addressed the crowd. 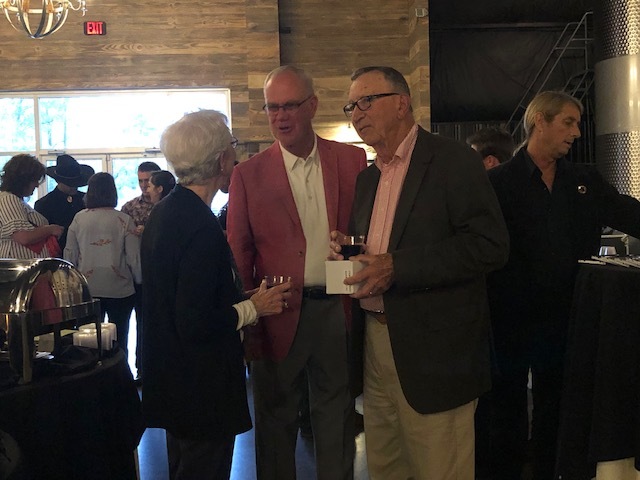 He told those gathered, Bladen We Care assists more than 200 families in need in Bladen County each year over 30 years and has raised $2.5 million. 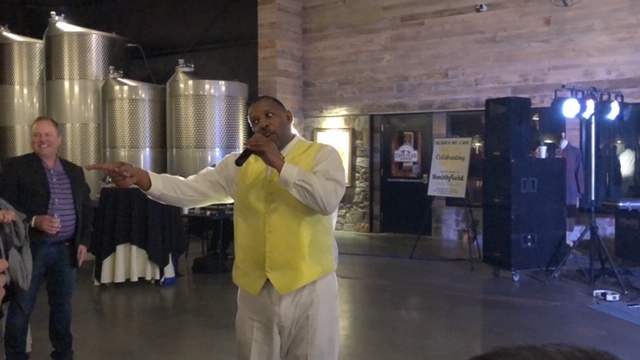 The group has also awarded scholarships at Bladen Community College and UNC-Pembroke. 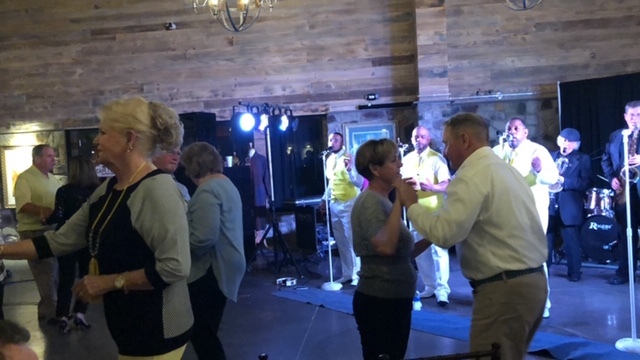 The funds go to benefit residents of Bladen County in health care assistance. 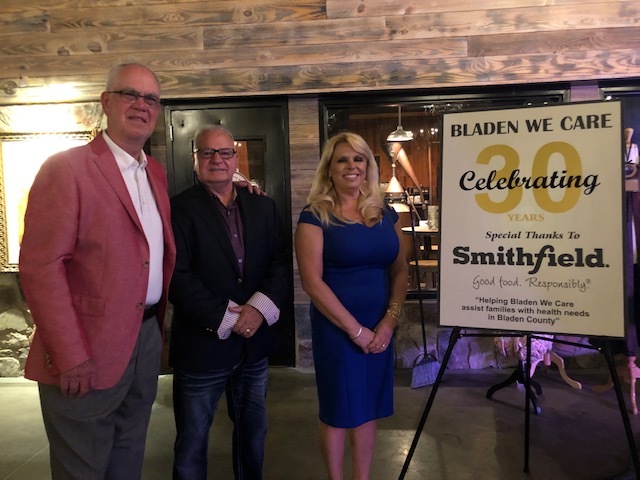 Campbell recognized Smithfield Foods with a paper weight for their many years of sponsorship of the event. 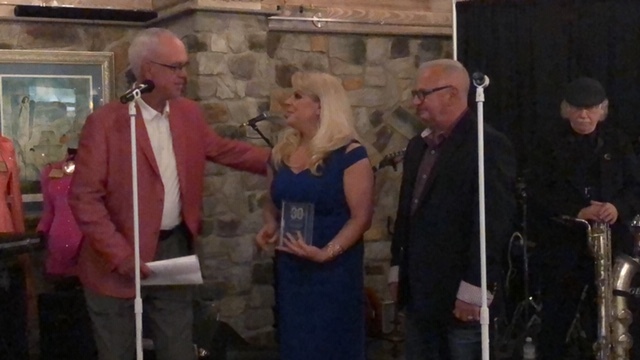 Receiving the award on behalf of the company were Rhonda Campbell and Danny Priest. 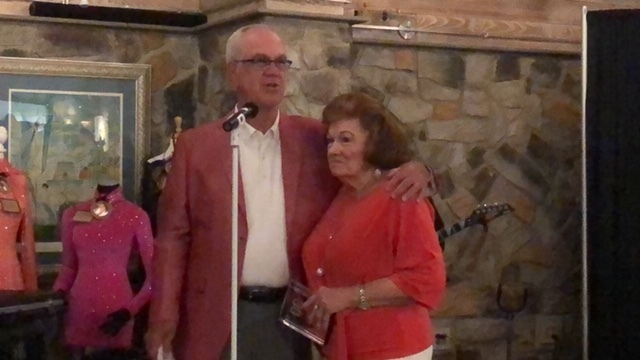 Also recognized for her dedication to Bladen We Care and her many years of volunteer service was Ann Warner. 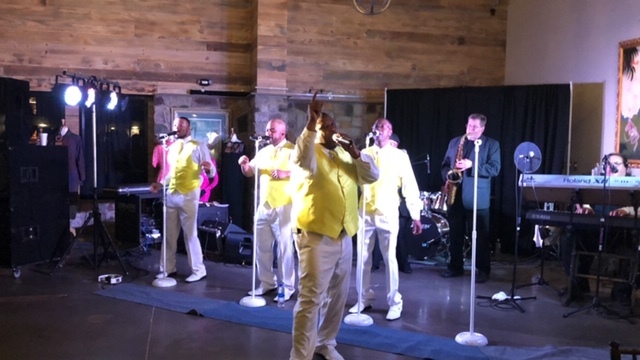 The Legacy Motown Revue played a variety of hits including Carolina Girls, Give Me Just A Little More Time, and I Can’t Help Myself. 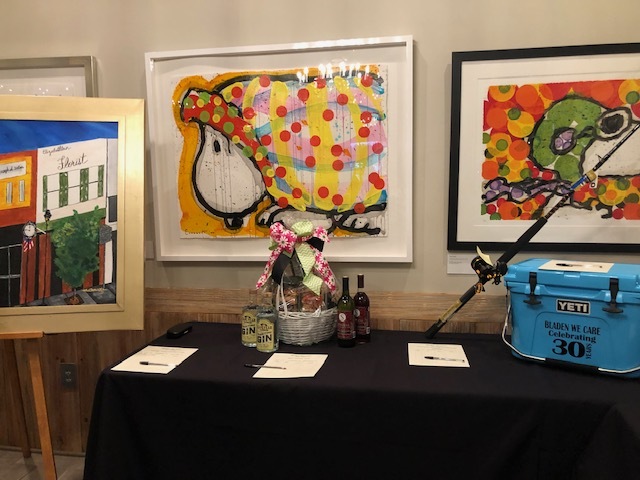 There was also a silent auction for items which included an Alligator Adventure Family Package, a Grizzly 75-quart cooler, an Igloo Stainless 54 -quart cooler, a local party package, two paintings of downtown Elizabethtown and one painting of the Elizabethtown Town Hall, a Star fishing rod and Pen Fathom 30 Reel, a Yeti 20-quart cooler, and a 10-foot by 10-foot pop up tent. 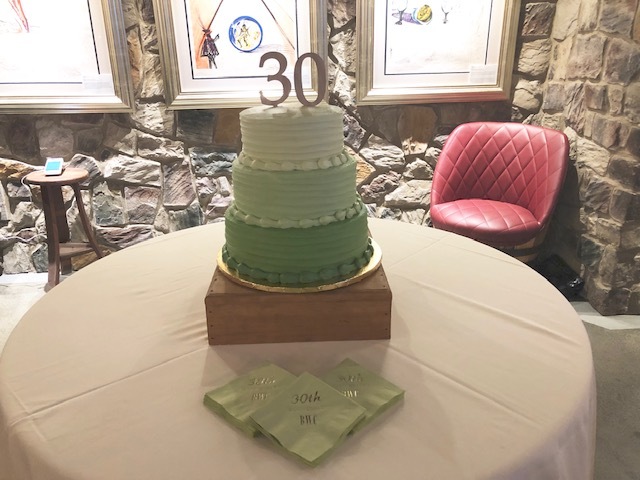 There was also a half-and-half drawing. 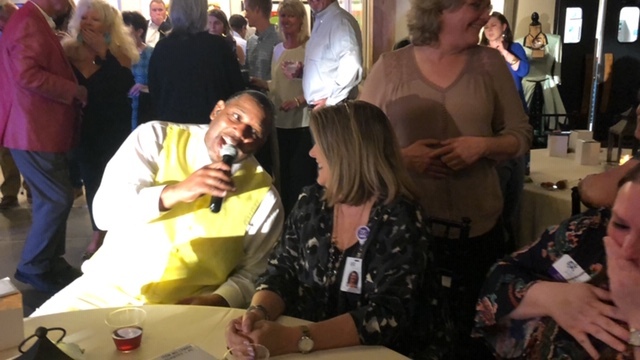 The Byron H. Gooden-Bladen We Care Golf Tournament is scheduled for Thursday, April 25th, at 8:30 a.m. at Vineyard Golf at White Lake.